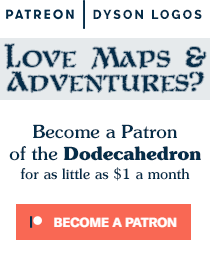 I occasionally ask my patrons what they want to see in the way of maps on the Dodecahedron. I don’t promise that their requests will ever make it to an actual map, but I put the ideas I get onto a piece of paper and reference it whenever I’m about to start drawing and don’t have a solid plan as to what I want besides “a map”. 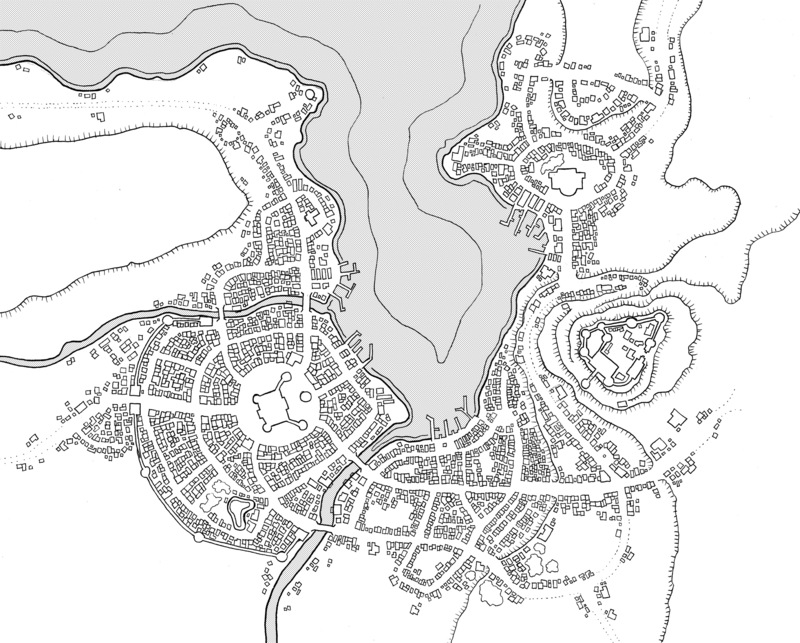 Recently one of the suggestions was a town or city with an ornate castle or palace overlooking the whole thing from a rocky spire. That is insane. Wonderful work. Magnificent stuff. Keep up the good work. This would be a perfect captial city for a colonial/pirate-themed setting. Ha! I was just needing a major city to serve as the sorcerer-king city-state near to Stonehell in the Middle Sea world. This is absolutely perfect for it.